So, I finished the previous blog at the point where I’d just had my second baby, and was made redundant from photographing on a big digitisation project for the National Trust, back in 2010. With two lots of childcare to pay for, and work around, it didn’t seem possible to find another job that would work, and so I stayed at home and began to see if I could make any money from my photography. 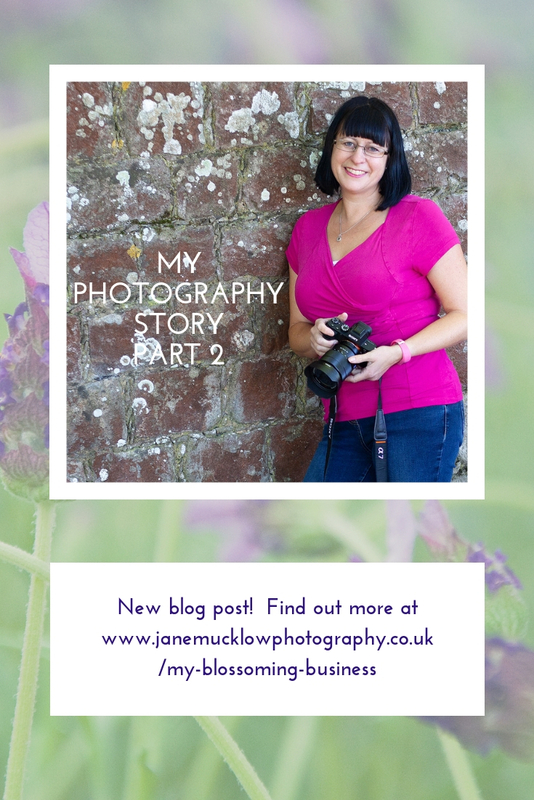 I had set up my photography website during my first maternity leave in 2008, so I must have been spending time adding to that. Looking back, I managed to get out with my camera on occasion to capture a few local landscapes, and I photographed our children, and friends’ weddings, christenings and parties. Then we had our third baby in 2012, and now that our family was complete I knew it was time to sort out my health. So the following year I had a major operation to remove what ended up being half of my large bowel and a fifth of my small intestines, due to having struggled with Crohn’s Disease since my early twenties. Fortunately they joined the ends back together successfully, and after several months’ recovery, by the beginning of 2014 I was fighting fit again and raring to go with properly turning my hobby into a business. The children were still only 6 1/2, nearly 4, and 1 1/2, so it was hard work doing everything around them, but I am still here getting on for five years later, and still loving it! There were a lot of other family and children photographers in my area though, so I began to concentrate more on my local landscape photos, capturing the beautiful area I live in (near Sevenoaks, in west Kent) for locals to enjoy on their wall. I made my first greetings cards using my photos that summer, and started attending craft fairs with them and my prints. My calendars came about a year later, when part way through 2015 I was asked to take over the Sevenoaks Calendar for 2016. I was really pleased how well that went, and have carried it on, gradually adding all the others I now do (Otford, Shoreham, Tonbridge, Tunbridge Wells, one for the whole of Kent, and Fabulous Flowers). Getting myself out there to find stockists for them was a great impetus to expand my business, and many of the stockists I have found also take my greetings cards all year round – as the calendars only sell September to Christmas! The other half of my current business, all my work for other businesses (as opposed to my landscape work for customers), gradually started after I began to go to local networking meetings, and met other small business owners. I began by offering headshots and product shots, adding in covering business events. Plus photographs of the businesses who offered services, and I suppose this is what has expanded into the branding portraits that I am now doing more of (and hope to carry on doing more of). If anyone else is thinking of setting up their own business, be warned it is hard work! So do choose something that you love doing… I am so grateful that I enjoy what I do, getting outside in our stunning countryside to take photos to capture the light and the weather, or meeting other inspirational business owners, or staying cosy at home editing on the computer on other days! I have also spent a great deal of time learning how to run a business, with various online courses and real life workshops and training. I have learnt a huge amount about using social media to market myself, which has been hard! I have been nominated for a few business awards too that have helped get my name out there; my local Sevenoaks Business Awards for the last 3 years, the Kent Women in Business Awards in 2017 (2nd place in the Mumpreneur category! Blog on Musings on being a Mumpreneur here) and this year’s Independent Business Awards for Kent (I’m through to the finalist round and will find out next week!). I have also spent a lot of time over the last eighteen months totally re-doing my website, that was very time consuming, but I am really pleased with the results. Future plans – part 3 in another couple of years will tell us whether these work out or not!! So firstly, what’s going well now? My business is thankfully blooming! My calendars and greetings cards are my best sellers on the landscape side of things, with the odd print sale that is always lovely to get whether at fairs or online. So I will continue with all these. I have dallied with adding cushions and mugs, and would like to find some time to design more homeware and stationery using my photographs, so that might still happen. I am about to launch a subscription service for my greetings cards, so that regular customers can easily receive cards through the post to save time and effort choosing them, and I hope that will take off. On the business to business side, I work regularly with a couple of clients doing headshots and events, and would like to add more regular work. I plan to do this by offering recurring branding portraits where I can really get to know the client and show their story through series of photographs that they can use all over their social media and website and really help them get visible and grow their businesses. Let me know if you’re interested, and wish me luck! A reminder that you can read the first part of my photography story here, and see more on my About Me page here. 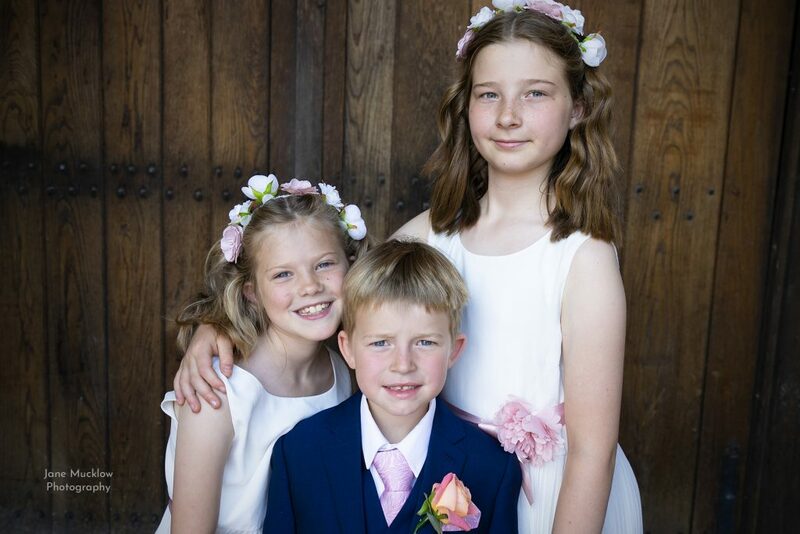 Top photo – my children, taken my me at a family wedding this summer. Bottom photo – me, taken by Sohal Light Photography.